For those who have always dreamed of a career in cosmetology, knowing where to begin can be challenging. First, you’ll need to attend cosmetology school to gain licensure, and if you live in the Levittown, NY, area, Brittany Beauty School is where you’ll want to enroll. 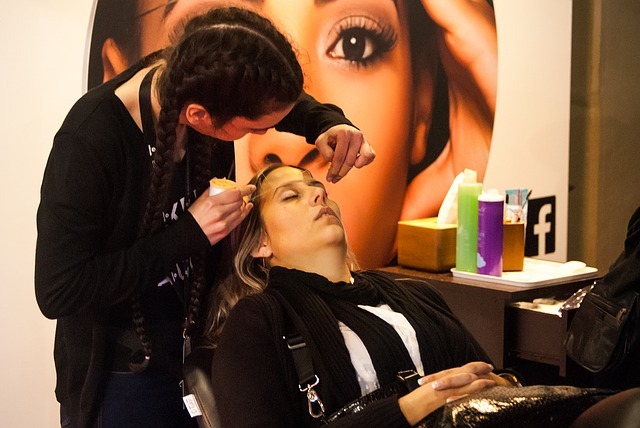 This educational center offers the most in-depth coursework in hairdressing, esthetics, nail technology, waxing, and makeup, so whatever your dream job may be in the beauty industry, Brittany Beauty School will help you get there. Hair Stylists: At Brittany Beauty School, their instructors will teach you everything you need to know to master the art of hairdressing. From cutting and shaping to coloring, styling, and a variety of hair treatments, like chemical restructuring, you’ll have the knowledge to work successfully in a salon or for yourself. Nail Technicians: Nail technicians treat, manicure, and polish finger and toenails. They also perform hand, arm, foot, and leg massages and offer a variety of other services, like nail art and wraps. Estheticians: If you want to help people feel good about their appearance, an esthetician is a great career choice. Estheticians perform a variety of treatments, including facials, waxing, skin peels, body wraps, and microdermabrasion. Makeup Artists: Makeup artists may work in a salon or for themselves. They provide makeup application services to people for a variety of occasions, like weddings, proms, and other special events. They even instruct people on how to apply makeup themselves and which products are ideal for certain skin types. No matter what career path interests you in the beauty industry, Brittany Beauty School has the resources to prepare you for success. Their staff also offers full assistance with postgraduate job placement, so you can feel confident knowing you’ll have the support you need not only while you’re taking classes, but also after graduation. To learn about the cosmetology programs Brittany Beauty School offers, visit their website. There, you can read course descriptions and see what the career outlook is like in the cosmetology field. To schedule an appointment with an enrollment counselor, call this Levittown beauty school at (516) 731-8300. What Supplies Do You Need to Attend Beauty School?